Start taking classes at bodyshape and other studios! Roll Shapers is the most modern health and fitness system that trains, tones and shapes the body without the need of a vigorous exercise. Benefits of Roll Shaping : reduce cellulite, lose weight, lose inches, detox your body, improve your skin, improve your muscle tone, improve your circulation, reduce water retention. The device should not be used by persons who have been diagnosed for the following conditions: heart disorders, unregulated hypertension, cancer, varicose veins and ecchymosis, pregnancy. Please wear clothing that is comfortable to move in, best to do it with tight sportswear, such as yoga pants. Socks are a must, will not be permitted to use the equipment without having them on. 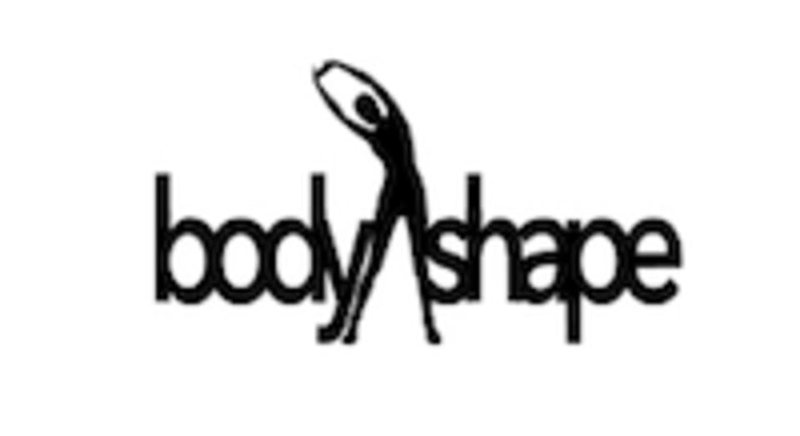 Bodyshape is located at 7765 Beverly Blvd, Los Angeles, CA, 90036. This is a good recovery day procedure. It’s not a workout per se, but my muscles were sore the day after. The instructor was either looking at her phone or talking to another instructor. There were two other clients in the class and they were both on Instagram. At one point, I was having trouble adjusting myself per the instructors instructions. Instead of getting up to help me, one of the instructors remained at her desk and told me to “just adjust yourself.” How unhelpful!!!! What an absolute joke and total waste. Felt great and did the trick. A bit sore that night but felt much better day after! Kaleha was so amazing and informative! This class is so unique and fun. My muscles feel so relaxed! I didn’t hate it, but prepare it’s a little painful! Definitely bruised the next day. Good recovery class.